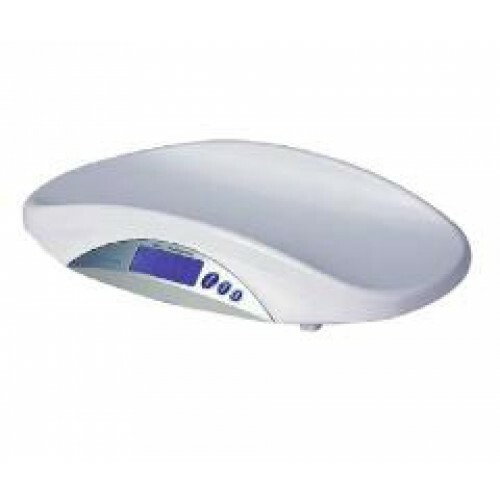 The MS-15 Digital Baby Scale provides accurate weight measurements featuring an easy to clean removable tray for toddlers. There is a digital LCD display with a blue backlight for visaibility in poorly lit areas. Standard features kg and lb with a hold feature. The unit operates on four AA batteries (included).